Congratulations to Tiger Woods for winning the 2019 Masters Golf Tournament in Augusta, GA today! - Amirite? - Post your opinion and see who agrees. 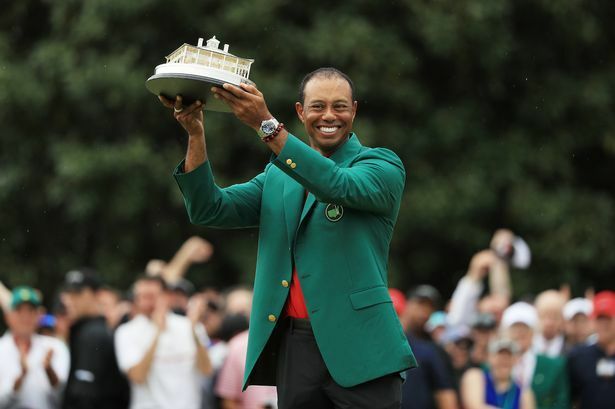 Congratulations to Tiger Woods for winning the 2019 Masters Golf Tournament in Augusta, GA today! With all his medical problems, I doubt anyone would see him make a comeback.